Well, it’s August now, time for a new What I’m Reading. 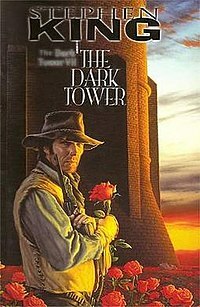 I am still currently reading The Dark Tower: The Dark Tower VII. For some reason, I get on these hiatuses where I stop reading a book for awhile. I’m not sure why, but it bothers me, as I really want to finish this book. I should start back up soon. I just got this book and wow. I’m only through the first two chapters and they’re pretty awesome. 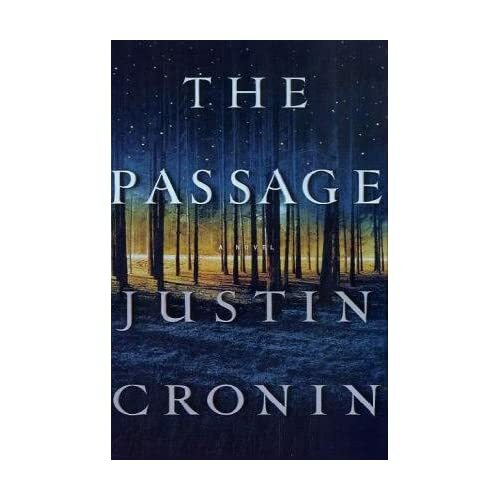 It is yet another post-apocalyptic novel that’s been on my ‘to read’ list for awhile. I’m glad I finally picked it up and I cant wait to really get into the journey of reading it. Have ya’ll read any of these? If so, thoughts, comments?